Centro Social Mexicano on Ingham Avenue, Lackawanna NY circa 1961 Standing: Wally Tipinko, Ramon Apodaka, Woody Catowski, Ernie Matta Jr., Americo Felix, John Sanabria, Chet Nowak, Bobby Garcia. Kneeling: Tony Matta, Jackie Catowski, Carl Dempstetter, unknown, unknown, Luis Cardona. 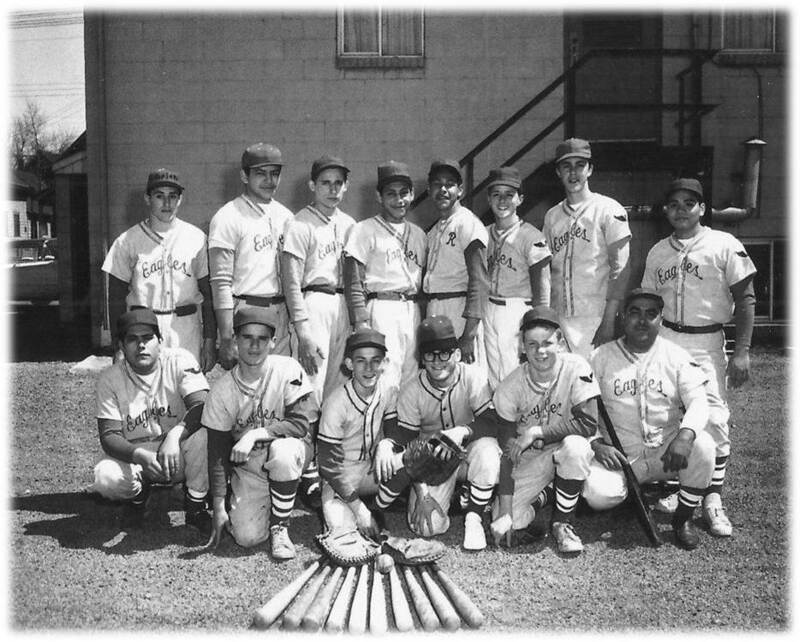 “Mexican Eagles - Centro Social Mexicano,” Community History Projects (B&ECPL), accessed April 25, 2019, http://omeka.buffalolib.org/item/3701.